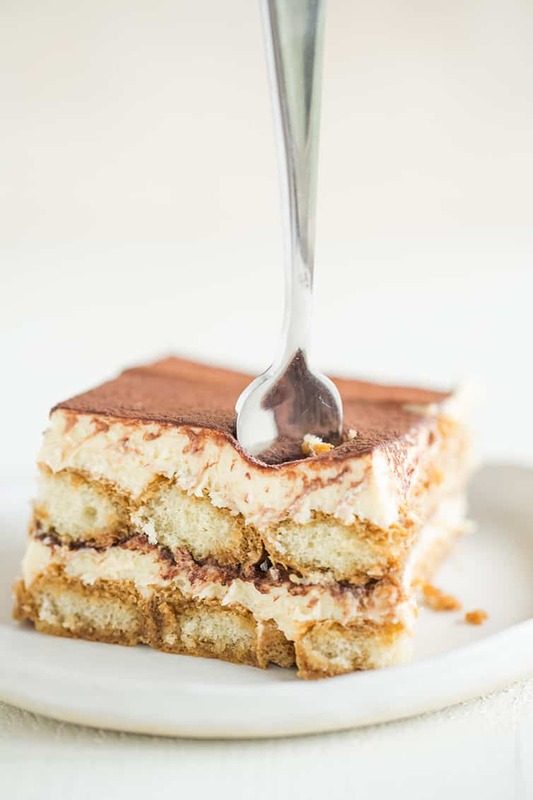 Growing up, we sometimes frequented the Olive Garden for a family dinner out, and that meant multiple things: lots salad and breadsticks, leaving with a fistful of Andes mints, and getting a piece of tiramisu for dessert. 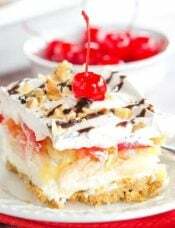 I fell in love with this dessert at first bite as a kid and I still love it so much all these years later. I first tackled tiramisu at home more than 10 years ago, when I first saw a recipe pop up in an issue of Cook’s Illustrated. 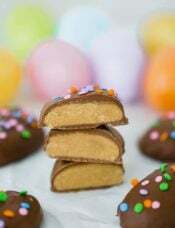 However, that recipe utilized raw eggs and, while truly authentic, I just couldn’t get past it, even using pasteurized eggs. I re-worked the recipe with a cooked custard and I think it’s just absolutely fabulous. The savoiardi are perfectly soft and loaded with flavor, while the mascarpone mixture has a light and smooth texture. I’ve made this multiple years for Christmas Eve and it’s always met with high praise and requests for seconds. How Do You Make Tiramisu? 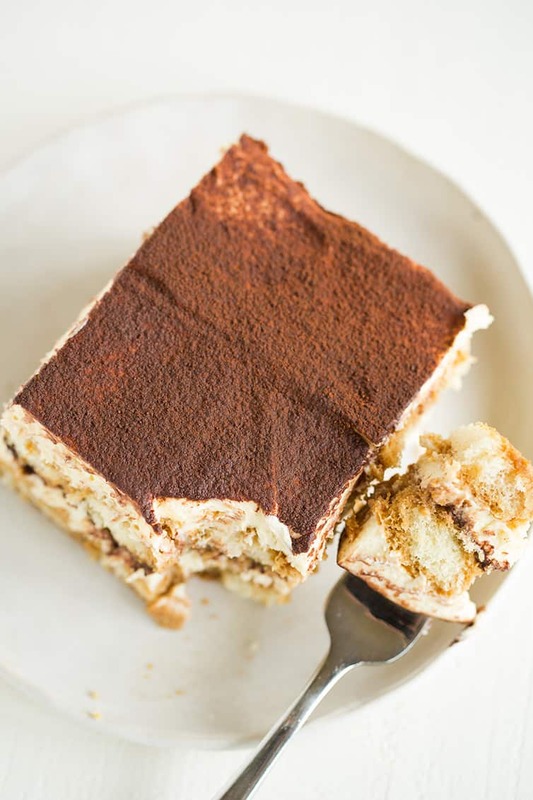 Tiramisu is traditionally made by layering ladyfingers that have been soaked in espresso and alcohol with a mascarpone cheese custard and a dusting of cocoa powder. Many recipes call for using raw eggs in tiramisu, but I just couldn’t do it, so I made a cooked custard instead (much like you would do to make pastry cream) and beat it into mascarpone cheese with heavy cream. The flavor and the texture is superb. One of the most important notes is to very quickly dip and roll the ladyfingers in the spiked espresso mixture so that they maintain some texture. If left to sit for even a few seconds, they will become mushy and disintegrate. Can You Make Tiramisu Without Eggs? 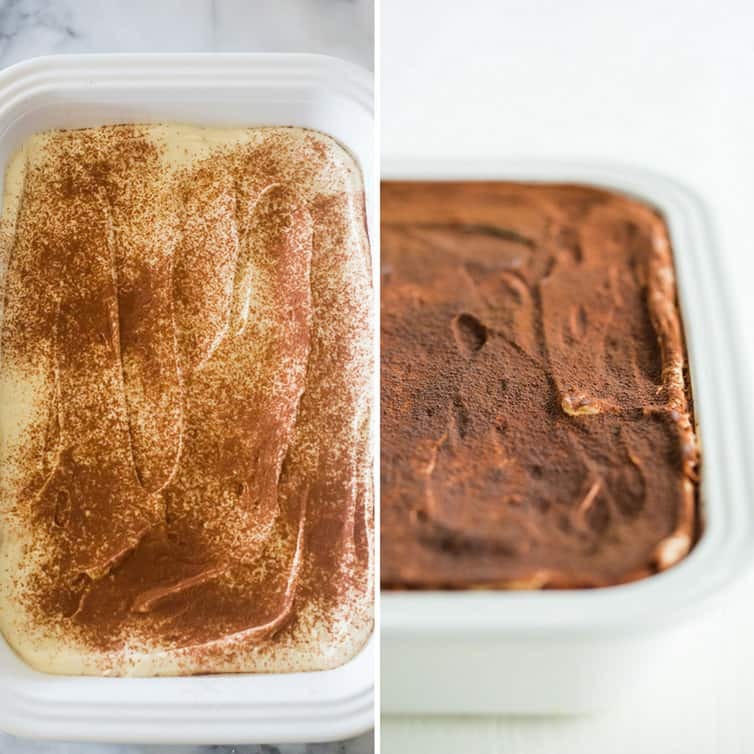 An egg-based custard is definitely the traditional way with tiramisu, but you can make a perfectly delicious tiramisu without them! In fact, a few years ago I set out to make a very easy and less time-intensive version of tiramisu and turned it into a tiramisu trifle. 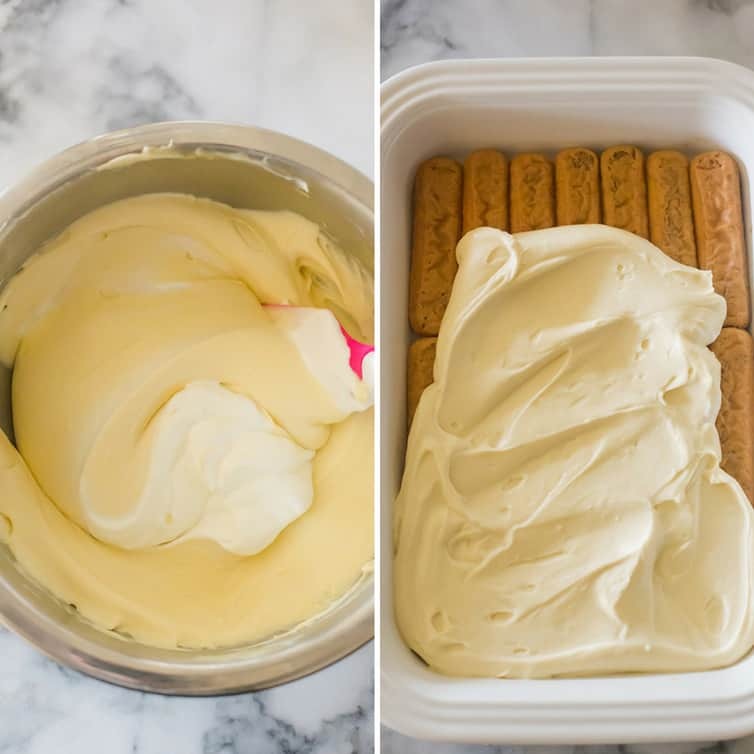 I scrapped the custard and instead simply folded whipped cream into the sweetened mascarpone cheese for a lighter, mousse-like texture that could be easily layered. You could certainly use that filling recipe instead of the custard here. 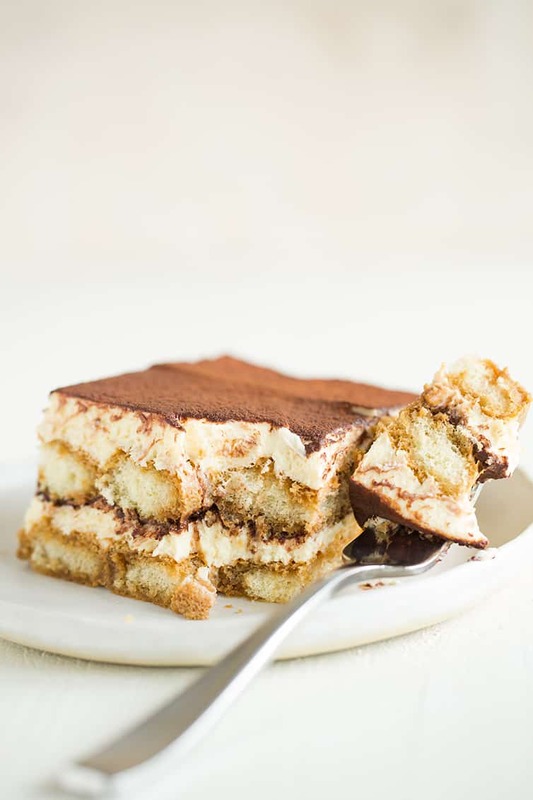 What Type of Alcohol is Used in Tiramisu? I grew up thinking that tiramisu was a restaurant-only dessert, and I’m so happy to have proven myself wrong. If you want something extra-special for a birthday, dinner party or holiday, this recipe is sure to please. 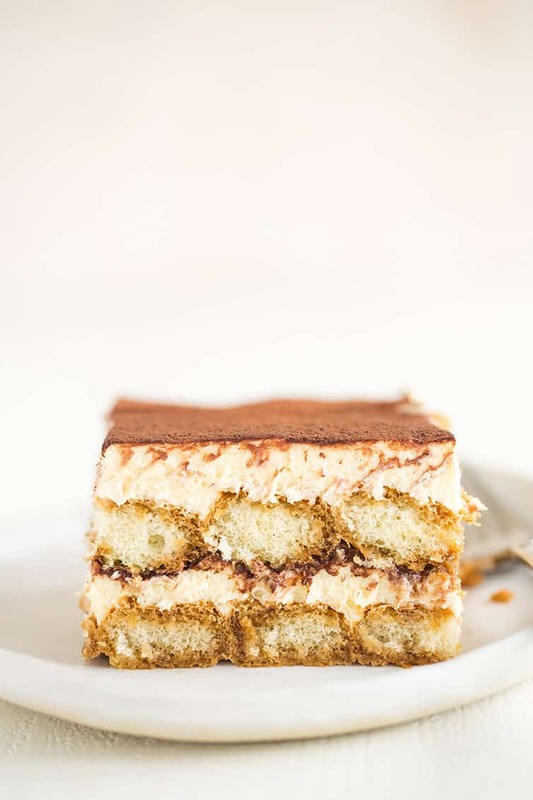 The BEST tiramisu recipe! 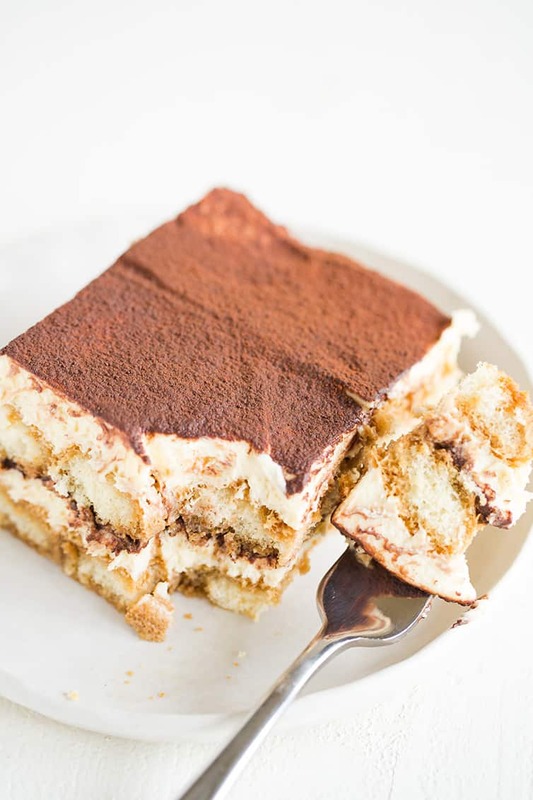 Layers of mascarpone custard, espresso and Kahlua-soaked ladyfingers, and cocoa powder make up this traditional Italian dessert. Stir coffee, espresso, and 2½ tablespoons Kahlua in a wide bowl or baking dish until espresso dissolves; set aside. In bowl of standing mixer fitted with whisk attachment, beat yolks at low speed until just combined. Add sugar and salt and beat at medium-high speed until pale yellow, 1½ to 2 minutes, scraping down bowl with rubber spatula once or twice. Add ⅓ cup of the heavy cream to yolks and beat at medium speed until just combined, 20 to 30 seconds; scrape bowl. Set the bowl with yolks over a medium saucepan containing 1 inch of gently simmering water; cook, constantly scraping along bottom and sides of bowl with heatproof rubber spatula, until mixture coats back of spoon and registers 160 degrees on instant-read thermometer, 4 to 7 minutes. Remove from heat and stir vigorously to cool slightly, then set aside to cool to room temperature, about 15 minutes. Whisk in remaining 4 tablespoons Kahlua until combined. Transfer bowl to standing mixer fitted with whisk attachment, add mascarpone, and beat at medium speed until no lumps remain, 30 to 45 seconds. Transfer mixture to large bowl and set aside. In now-empty mixer bowl, beat the remaining cream at medium speed until frothy, 1 to 1½ minutes. Increase speed to high and continue to beat until the cream holds stiff peaks, 1 to 1½ minutes longer. 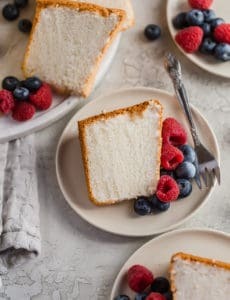 Using a rubber spatula, fold one-third of the whipped cream into mascarpone mixture to lighten, then gently fold in remaining whipped cream until no white streaks remain. Set mascarpone mixture aside. Working one at a time, drop half of ladyfingers into coffee mixture, roll, remove and transfer to 13 by 9-inch glass or ceramic baking dish. 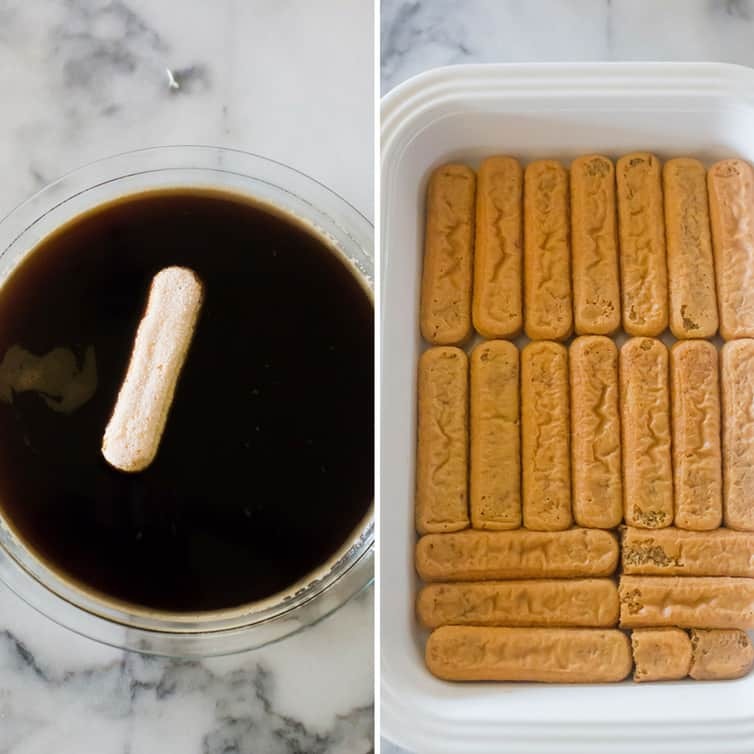 (Do not submerge ladyfingers in coffee mixture; entire process should take no longer than 2 to 3 seconds for each cookie.) 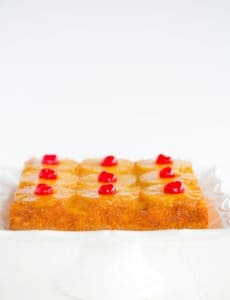 Arrange soaked cookies in single layer in baking dish, breaking or trimming ladyfingers as needed to fit neatly into dish. Spread half of mascarpone mixture over ladyfingers; use rubber spatula to spread mixture to sides and into corners of dish and smooth surface. Place 2 tablespoons cocoa in fine-mesh strainer and dust cocoa over mascarpone. 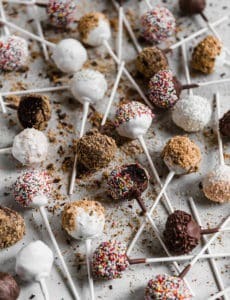 Repeat dipping and arrangement of ladyfingers; spread remaining mascarpone mixture over ladyfingers and dust with remaining 1½ tablespoons cocoa. Wipe edges of dish with dry paper towel. Cover with plastic wrap and refrigerate 6 to 24 hours. Cut into pieces and serve chilled. Leftovers can be stored, tightly wrapped, in the refrigerator for up to 3 days. This recipe was originally published on March 5, 2008. 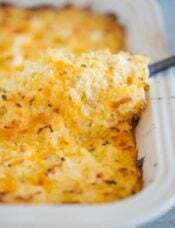 An excellent recipe – so important to heat eggs! I will absolutely make this my go to recipe. My only comment / question is whether the marscapone could be reduced to 2 cups and then increase the whipping cream in its stead? I have 1 cup of leftover marscapone in the fridge with no idea how I might use it up. Its a a busy time of year so it may go to waste just because I am too busy to get to it. As it is expensive I wonder about making a slight change to using more whipping cream? Just wanted to add that I made this a second time for a large gathering this season, but this time used duck eggs. It turned out smoother, fluffier and richer, and was altogether wonderful. I managed to find real ladyfingers (Biscotti Savoiardi) at a specialty shop – they are three times as big and lighter than the little ones you find in grocery stores. Nice recipe. Yes, absolutely! You can omit it without an issue. Can unsweetened cocoa powder be used in place if the ditch processed cocoa? Hi Antonia, Yes that would be fine! Your recipe looks wonderful for the tiramisu. But just being honest I have never heard of that cheese. Can you please tell me where I can find it . I just made this for a special garden party potluck, and it was VERY popular. This makes a big dessert, but was cleaned up. Just one question. Don’t think my mascarpone mixture was quite as smooth as yours – had a slightly curdled appearance, though it didn’t seem to detract from anything in taste, and no-one seemed to notice or care. I have another recipe (from bbcgoodfood.com) without eggs – an option you also mention – and I might try that another time, just to see the difference. Anyway, thanks for the recipe – another success! Do you see any issues with doing the same quantities but breaking into 2 8×8 dishes? Hi Carolyn, None at all, that would work out just fine. Enjoy! This was amazing! I made this over the weekend. Your directions and the video made it so easy. It came out perfect! Delicious! This is a perfect dessert to serve when you are having guests. I would recommend to let it chill overnight, before serving. It was even better after 24 hours. This gave the ladyfingers time to really soak up the flavors. 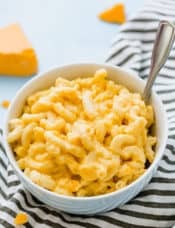 I highly recommend trying this recipe! Not difficult and very impressive. 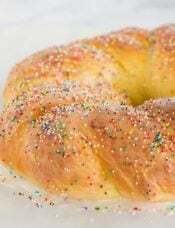 This looks soooo fricking mouthwatering delicious, that I will be visiting the bakery tomorrow for some. Why a bakery??? Because this dish imitate me. I don’t think I will be able to make it. Yours looks amazing. Looks so delicious! I love tiramisu! Hi Katy, I would not recommend freezing this; I think it would thaw out to be way too mushy. Hi Michelle, do you know how many calories this tiramisu recipe would contain? sorry i’m way late to but i’m fairly new to your site and just came across this. i just had one question, is the use of kahlua your modification to the original recipe or was that in the original? i looked this up on cook’s illustrated and they just call for rum. thank you, just wondering. Hi Jose, Kahlua is my modification; Cook’s Illustrated calls for rum. Enjoy! I made this 2x and it’s delicious! But :( my cream isn’t fluffy. I’m not quite sure what I am doing wrong. What consistency should I have before I mix in the cheese with the cooked egg? What consistency should I have after? I do fold in the cream but it’s such a small amount it doesn’t seem to make a difference. Thank you so much in advance! The taste is perfect, if only I could get the consistency! Hi Shell, I’m not sure if you mean your whipped cream isn’t fluffy, or the mixture after you fold in the whipped cream isn’t fluffy? If you mean the latter, it really won’t be “fluffy”; it’s a rather dense filling and while the whipped cream lightens it up, it really isn’t a fluffy consistency. This was the best tiramisu I ever ate! It was totally worth the effort and came out perfect. I made my own mascarpone cheese so the process took 2 days but the steps were easy and it was a masterpiece. It was even more delicious a few days later. The fact that the eggs aren’t raw is great and it tastes better too. I consider this tiramisu one of my major culinary successes and I am definitely going to make this again and again. Thank you, Brown Eyed Baker! how did you do your own mascarpone? I made a double recipe of mascarpone and it was a perfect amount. 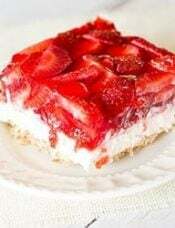 I used this site for a recipe years back and saved it. I made it for my dad and he LOVED it! I don’t want to use the updated version is there anybody that still has the old version with rum and raw eggs??? I want to make for Father’s Day! Please help!!! !